Stephen Archer (Munster) is shown a yellow card. Ben Morgan scores the try from close range. Sam Arnold (Munster) is shown a yellow card. What a run here by Tom Hudson as they gets over the gainline!. 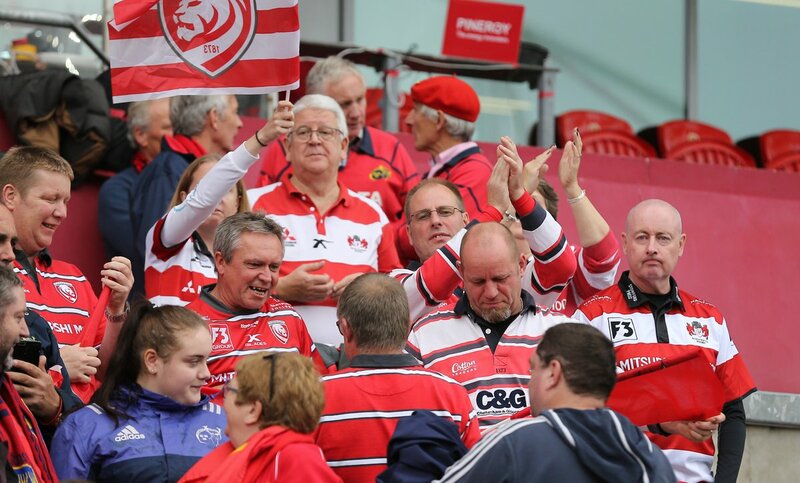 Incisive passing by Gloucester is finished off by Jason Woodward, as he goes over for the try. 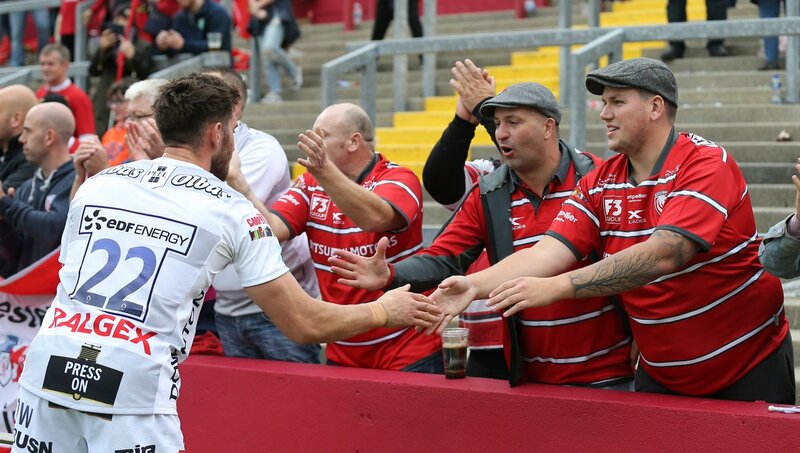 Fabulous play by Gloucester has led to Jake Polledri being able to wriggle through a gap. Joey Carbery adds the two points for Munster. Spellbinding play by Joey Carbery is finished off with a try. This is dangerous for the defence as Andrew Conway bursts through to advance the Munster attack. Silky skills by Munster ends with a try for Andrew Conway. Gloucester are only a few metres out, surely they must score! And they do with Gerbrandt Grobler touching down. Munster decide to make a substitution, with Billy Holland getting some game time. 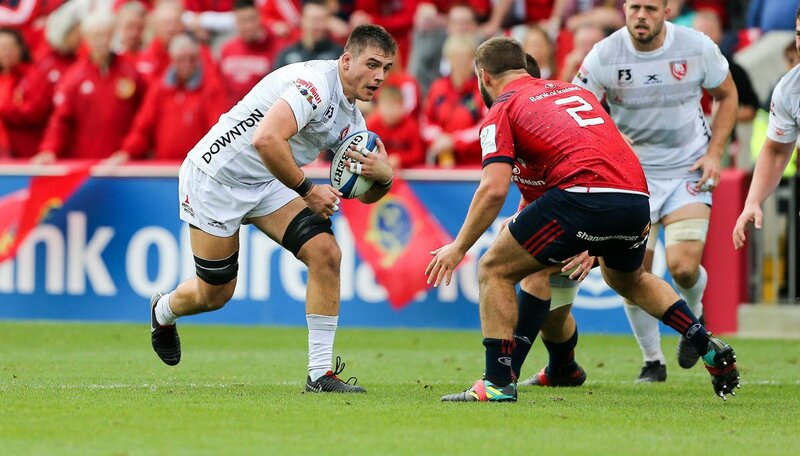 Munster decide to make a substitution, with Jean Kleyn being replaced. Gloucester make a substitution with Gareth Evans coming on. 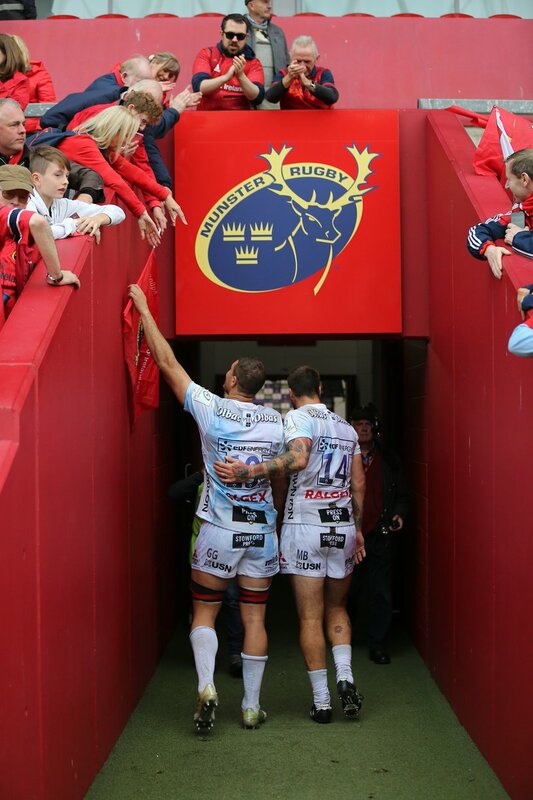 Munster sub Stephen Archer comes onto the field. 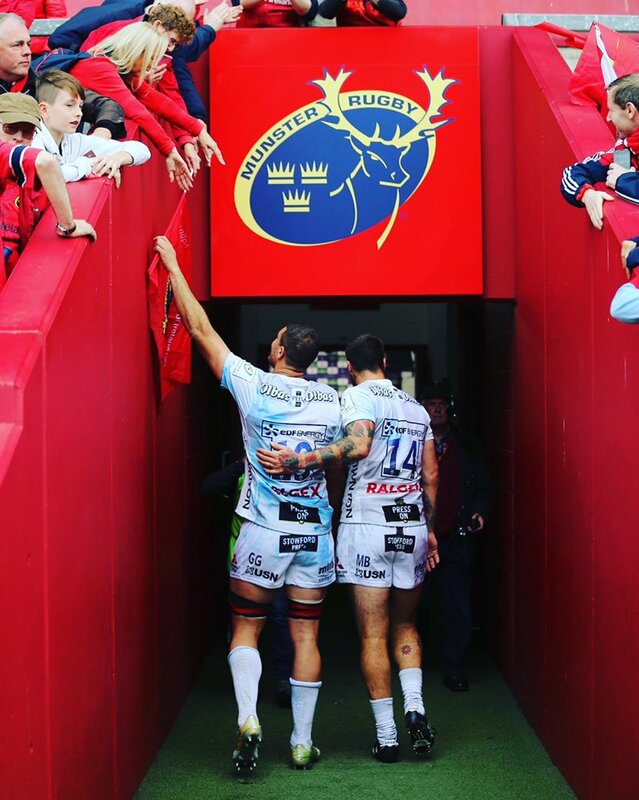 John Ryan departs for Munster. Joey Carbery makes no mistake with that conversion attempt. Joey Carbery played a key part in that try. A wonderful passing move by Munster is finished off by Sam Arnold. The defensive line has been broken as Sam Arnold goes through the gap. What a run here by Darren Sweetnam as they gets over the gainline!. 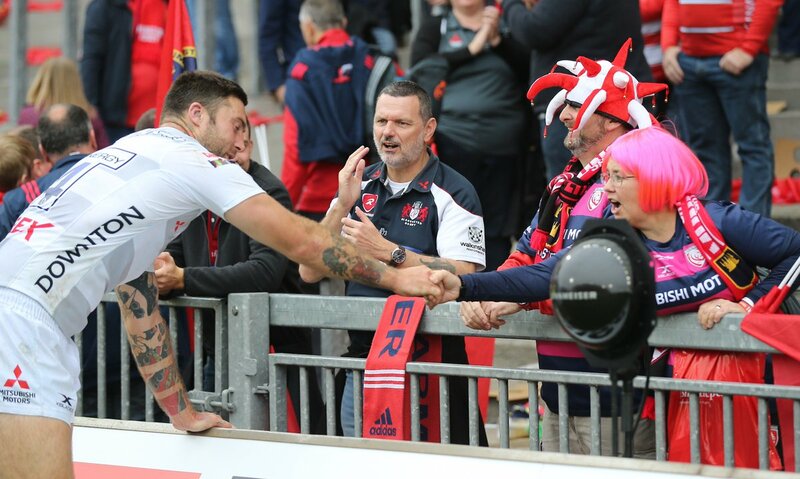 Gerbrandt Grobler comes on for Gloucester. Joey Carbery converts the try. That's a great try assist by Dan Goggin. A series of passes by Munster results in a try for Joey Carbery. Munster decide to make a substitution, with Dave Kilcoyne getting some game time. 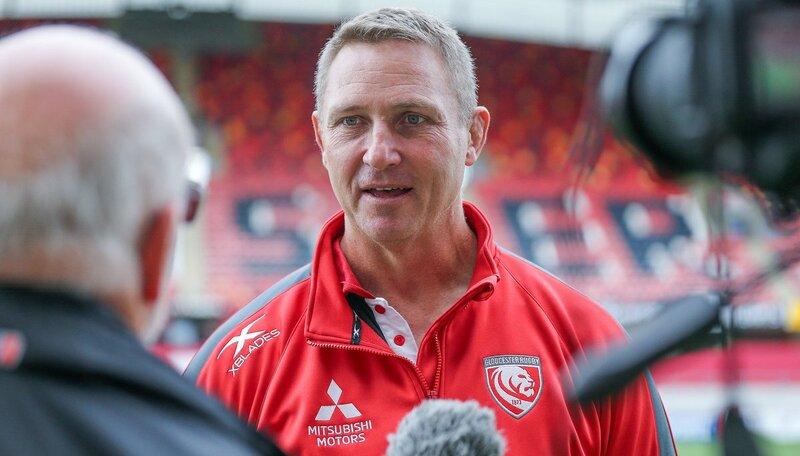 Munster decide to make a substitution, with James Cronin being replaced. Tadhg Beirne makes the break as the defence re-enacts the parting of the red sea. Gloucester make a substitution with Tom Hudson coming on. Gloucester make a substitution with Tom Marshall coming off. Arno Botha comes on for Munster. Tommy O'Donnell leaves the field. The Munster pack has powered over for Rhys Marshall to score the try. Trouble here as Duncan Williams breaches the defence. This is dangerous for the defence as Darren Sweetnam bursts through to advance the Munster attack. Joey Carbery kicks the penalty. Danny Cipriani (Gloucester) is shown the red card. Joey Carbery has hooked the conversion to the left of the posts. A gap opened in the defence and Mike Haley took full advantage. Andrew Conway sets up the try. Great hands by Munster leads to a try for Mike Haley. The defensive line has been broken as Duncan Williams goes through the gap. Tom Savage (Gloucester) is shown a yellow card. 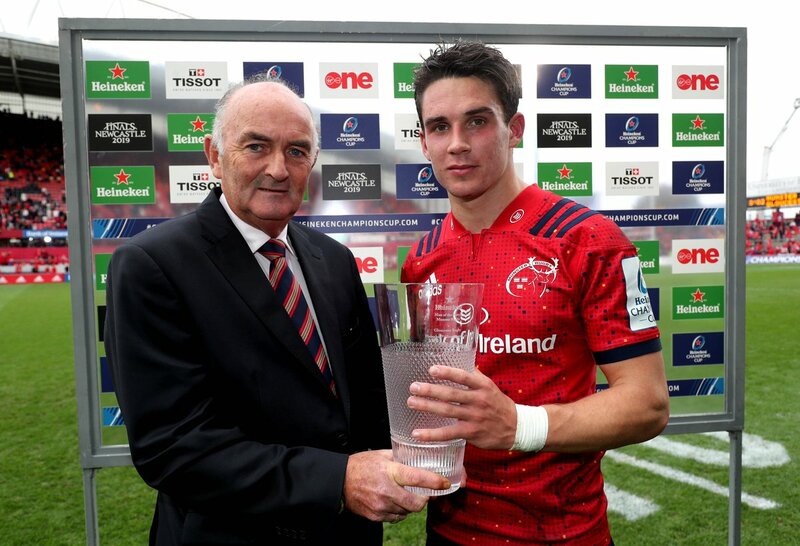 Man of the Match on his first Champions Cup game at Thomond Park, @JoeyCarbery! 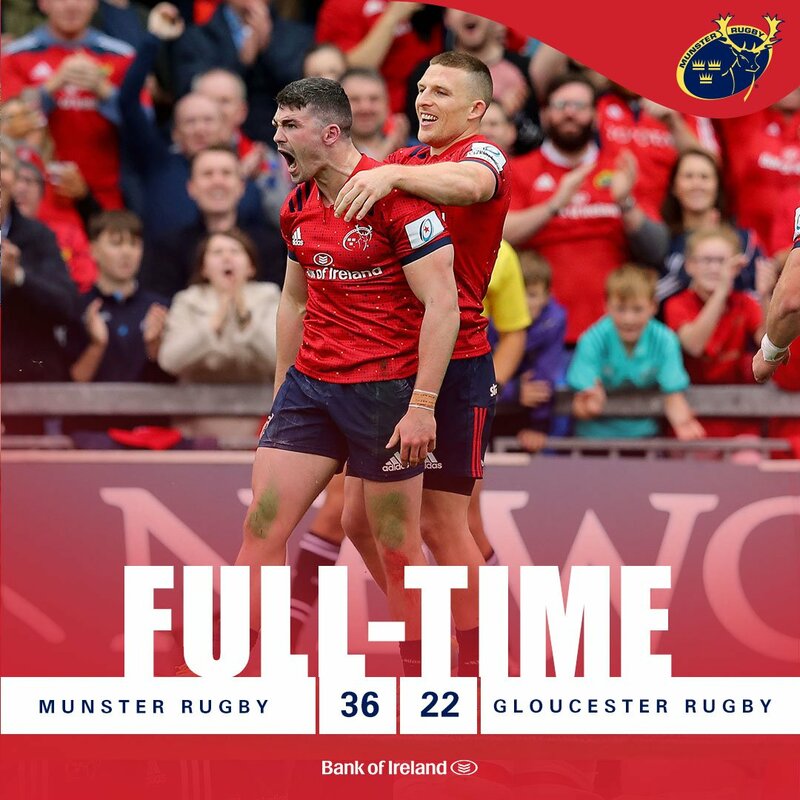 REPORT | Munster claim 36-22 bonus-point win over Gloucester to move top of Pool 2 in the Champions Cup. TRY! Morgan on the hard line, and he scores Gloucester's third try. TRY! Woodward finishes well in the corner from a delicious pass from Twelvetrees.